Looks like it’s going to be a while before the state of work-life balance in Hong Kong improves for the better. 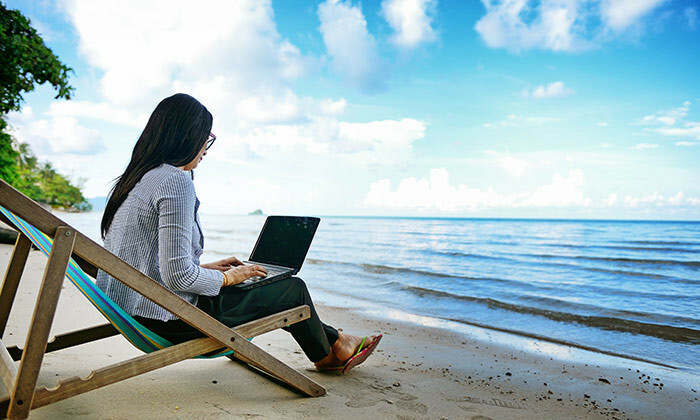 According to Randstad’s Q2 Workmonitor survey, Hong Kong employees find it the most difficult to stop working while on vacation as compared to their counterparts in the Asia Pacific region. Covering 33 countries around the world, the report found 77% of employees in Hong Kong feel pressured to respond to work related calls and e-mails while on holiday. This percentage was highest in Asia Pacific, and well above the regional average of 38%. Following Hong Kong, employees in China were next in line to feel the need to keep working even while on leave (67%). 60% of respondents in Malaysia stated the same, while 49% of those polled in Singapore concurred. “Hong Kong is a hardworking city. 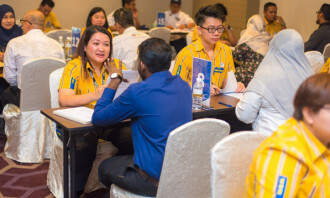 However, the constantly evolving workforce is increasingly gravitating towards maintaining a good work-life balance,” said Peter Yu, director of Randstad Hong Kong. 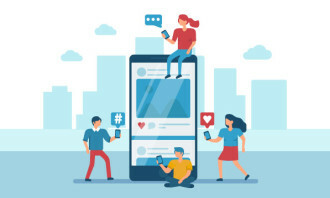 He added the survey results pointed to the fact that employers in Hong Kong are behind the curve in promoting work-life balance in the workplace, which dampens their talent attraction and retention strategies. To make things worse, the report added that 75% of Hong Kongers also believe their employers, in fact, expect them to be available outside of regular office hours. This was again higher than other countries in the region, such as Japan (47%), and Singapore (60%). “Employers need to address the importance of work-life balance and take practical action to encourage employees to switch off outside of work,” Yu added.